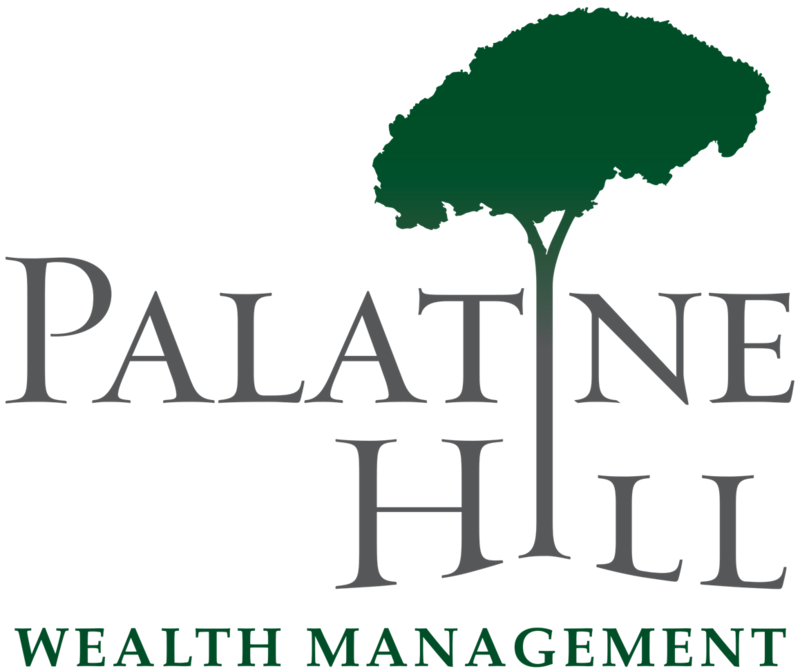 Jeff A. Cheek is the Chief Investment Officer of Palatine Hill Wealth Management. In this role, he develops and communicates the firm’s economic outlook and investment insights, determines and implements the overall portfolio allocation within client accounts, and performs ongoing due diligence for all firm investments. 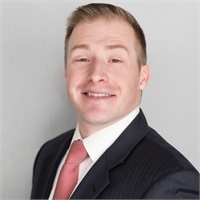 Prior to joining Palatine Hill Wealth Management in 2017, Jeff worked at an RIA in Ann Arbor, MI and a multinational accounting firm in Detroit, MI. Jeff lives in Plymouth, MI with his wife, Karah, and their children, Benjamin and Josephine. In his free time, Jeff enjoys spending time with his family, golfing, and watching college athletics. Jeff earned a B.B.A. and MAcc from The Stephen M. Ross School of Business at the University of Michigan, Ann Arbor.